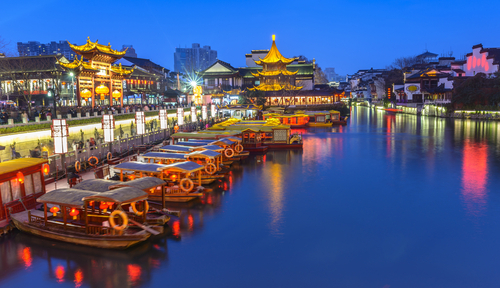 Ericsson has gained a contract from China Telecom to upgrade the operator's backbone network in the Yangtze River Delta area with its 40 Gbps DWDM optical transmission solution. The Wi-Fi Alliance announced at an industry seminar held in Shanghai that the Shanghai-based TA Technology has become its newest Authorized Test Laboratory, marking the birth of the alliance's thirteenth Wi-Fi test lab around the world. According to local media, the 28 cities in China Mobile's (CHL) TD-SCDMA second-stage construction have been decided and approximately CNY30 billion will be invested to construct the networks in these cities.